Charlie Johns, located in the heart of Speculator, N.Y., has everything you need to make your stay in the Adirondacks the best experience ever. That’s because Charlie Johns carries all the Adirondack camping necessities you need all in one store. 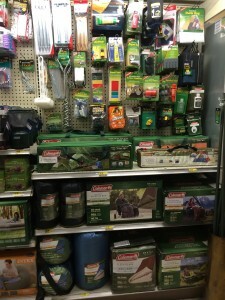 When you make Charlie Johns your last stop for camping necessities before you head into the woods, you’ll be prepared for your Adirondack adventure. 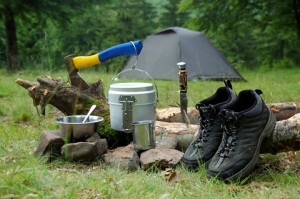 You’ll be able to stock up on all of the grocery items you need to make your trip enjoyable, and you’ll find those larger camping necessities as well. 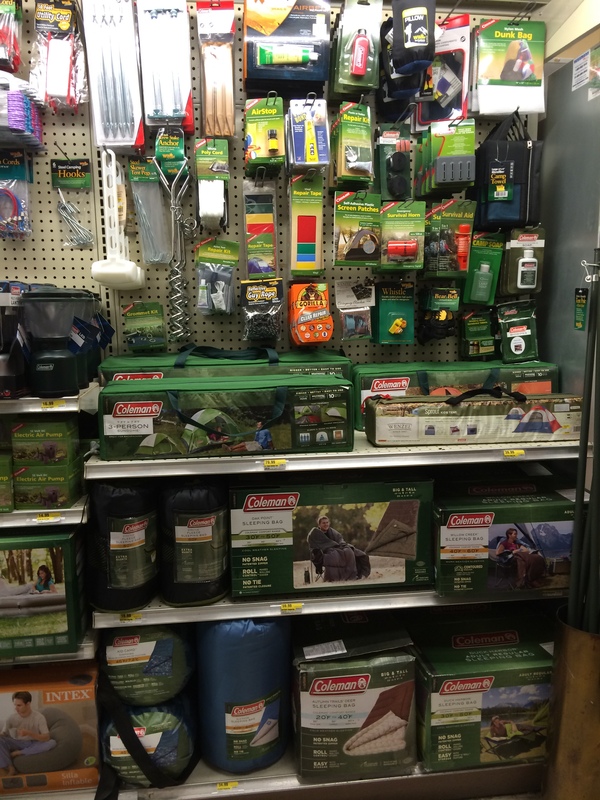 So when you’re camping in or around Speculator, make sure to stop into Charlie Johns for all your camping necessities. You’re sure to find just what you’re looking for – and then some!